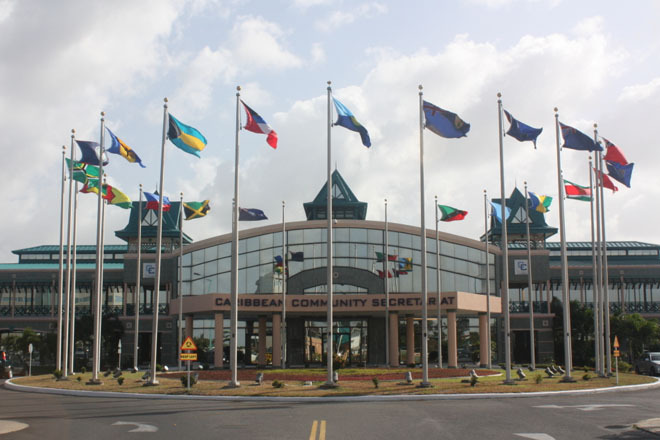 The 37th regular meeting of the conference of heads of government of the Caribbean Community (CARICOM) held in Georgetown, Guyana, on July 4 – 6, 2016, concluded on Wednesday. The prime minister of Dominica, Roosevelt Skerrit, chaired the proceedings. Also in attendance as an invited guest was Michelle Bachelet, president of Chile.